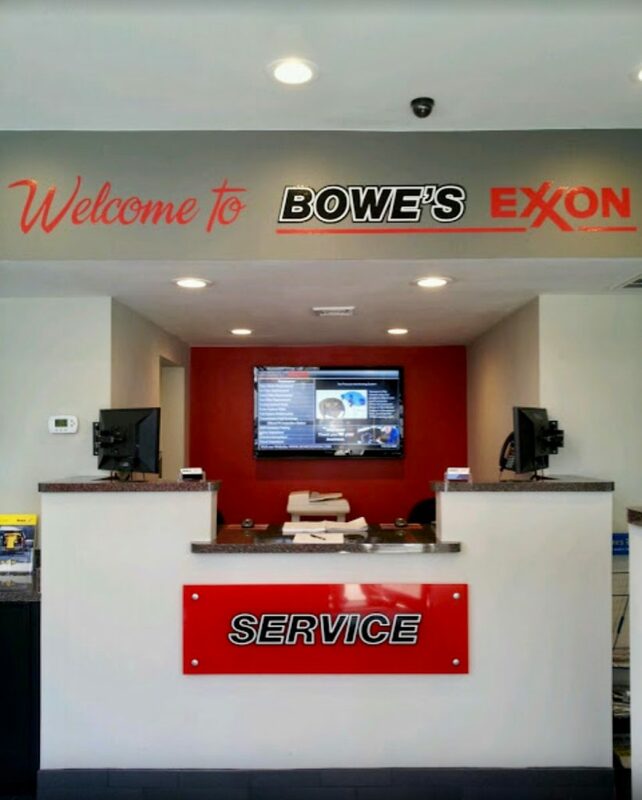 Opened as an Esso Service Station in 1955 by Ed Bowe, Bowe’s Exxon Car Care Center has been Conshohocken’s professional and reliable automotive repair center for two generations of Philadelphians. Today Ed’s son Kevin carries on the family tradition of providing service with a smile and offering quality service along with good value to all our patrons. Service Manager Bob Shoemaker is the friendly face meeting and exceeding our customer’s needs on a daily basis. Together with our group of A.S.E. certified technicians we’re well equipped to keep your car safe and in top running condition for operation in the extremes of the four seasons of the Philadelphia region of Pennsylvania.